Decorate Your Flat on a Budget! Moving abroad is a really exciting time in someones life. It’s a time to experience a new culture and meet all kinds of people from all over the world. For a lot of people it’s the first time living away from home. No matter where you are, home should be the place where you feel relaxed and comfortable. That’s why it’s really important to make sure that you have have all the necessities that will make your temporary flat in Madrid a real home! You don’t have to spend the big bucks to do this either. 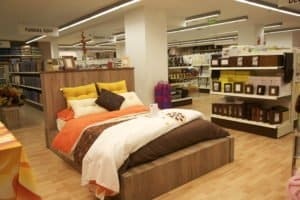 There are several cheap places in the city where you can equip your new pad – places like Primark, Ikea and Tigre to name a few. Below we have our three favourite places to find everything you need (and some thing you’ll just want) to decorate your new flat! From bedsheets to kitchenware you will have no shortage of options! 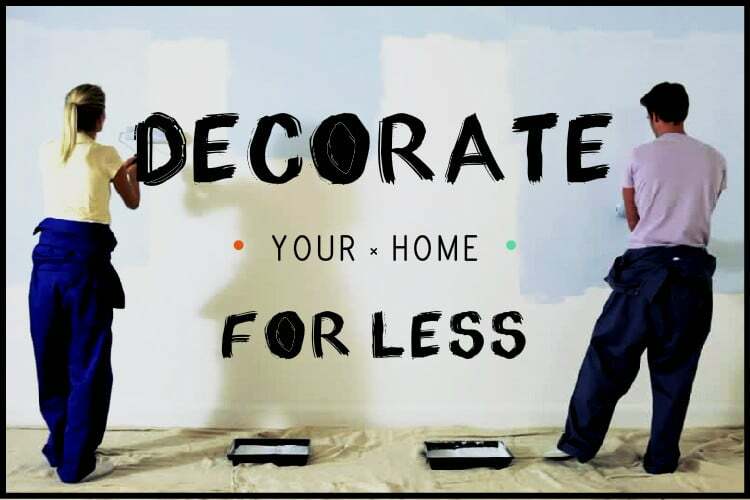 MUY MUCHO – Decorate your home on a budget! Muy Mucho is one of our favourite places to shop! The adorable stores in the centre of Madrid are full of stylish and affordable knick knacks that make a living space comfortable and attractive. The products they offer are high-end designs for unbelievably affordable prices. Muy Mucho has products for the kitchen, the living room, dining room, bathroom, bedroom and even items for your patio or balcony! You can find the things you need, but more importantly you can find the things you really want – from cute candles, decorative pillows and funky kitchen accessories to bedsheets, storage compartments and bathroom supplies! Save 10% with you personal City Card at Muy Mucho Gran Vía! Get your card now here! EL UNIVERSO DEL HOGAR – Equip your bedroom for less! El Universo del Hogar is another one of our go-to home decor suppliers! They specialize in textile products like blankets, carpets, towels and curtains at ridiculously low prices! But that’s not all! You can find virtually everything you need for all parts of your home! They’ve got everything from cute storage units and fashionable living room accessories to classic bathroom sets and fun kitchen supplies! 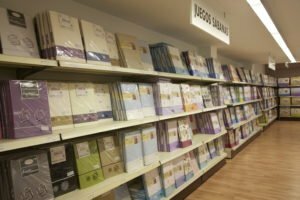 HEMA – Everything you need under one roof! 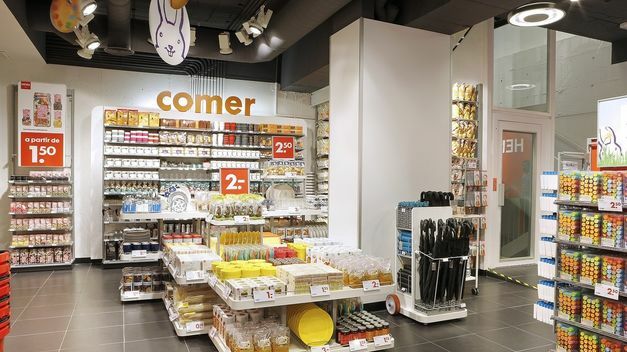 If you’re looking for a one-stop shop for all the things you need in your new flat (and some extra stuff you really don’t need, but will buy anyway), turn to HEMA! This cheaper than ever shop has everything you could ask for – from kitchenware, linens, bathroom supplies, gardening stuff, office supplies, knick knacks, party supplies and even snacks! It’s one of the top destinations for students with a budget to shop because you can get so many items for nearly nothing! And even better, the shop also offers a discount card for its “members” that are available at the Citylife Madrid office, simply hop by to pick it up! 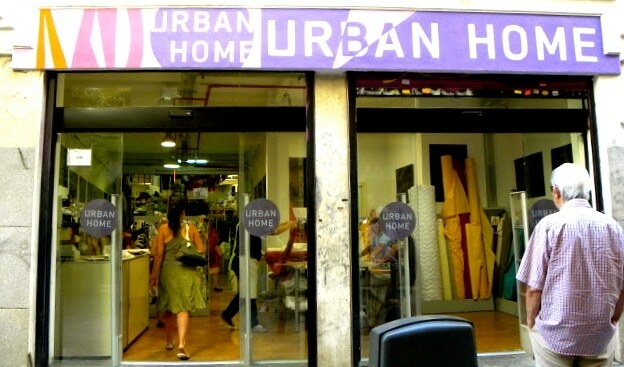 URBAN HOME – Make your house your home! Urban home is a place where you can truly add your own personal touch to your home decor. They offer cute, fun and stylish accents like shelf toppings, table cloths, wall hangings and other knick knacks as well as useful things like kitchen ware, bathroom items and bedroom linens! And for the creative folk out there you can find a fabric shop in the back! Choose from a wide variety of different fabrics and materials to make your own home items. Whether you want to refurbish some furniture, make your own shower curtain, knit your own blanket – whatever! Both locations are right in the centre of the city and are very accessible! How do i get my starter pack please? Was in Muy Mucho today..